4th: Arts of Ancient China - "Foster Art"
Learn the artistic term Stylization, and that stylization permeates the arts of Ancient China. Learn how to use stylization in pieces of your own art. Understand that artists and art have had different roles and status levels during the different dynastic periods of Ancient China. There are many different dynasties of Ancient China. You will be exploring some of the arts of three of them. change the way that the art looked? 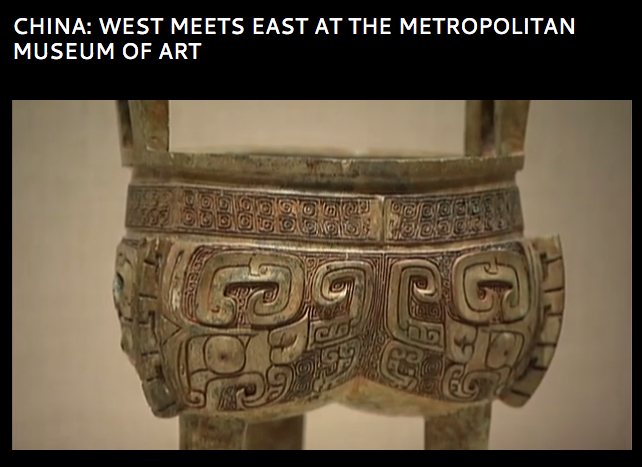 (Did you know that the origin of the Word "technology" is "
Click on the above image to view a short video about the arts of China. Then begin the lessons below, and become an art explorer! Placeholder for lesson Three: Chinese Brush Painting.